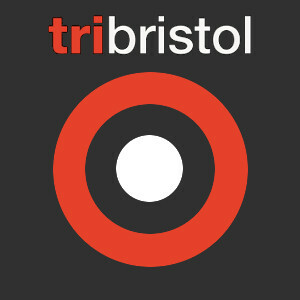 As well as reduced membership, if you are either a student or unwaged individual, then BAD Tri sessions are half price. If you want to take advantage of this, please purchase your credits on line as usual, then send an e-mail to coaching via the 'contact us' page. We will then be able to access your account and double the number of credits you have therefore making your sessions half price. Please be aware you may be asked to provide proof of your eligibility.